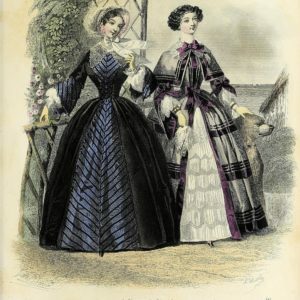 A fashion plate from October 1875. 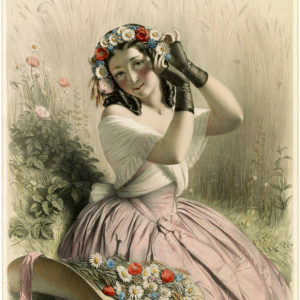 PART 1 - A fascinating look into how to create wreaths esp for gracing the hair or frame. 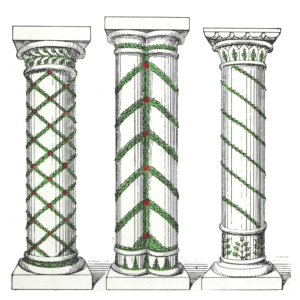 A lot of thought went into what was used for the wreath. 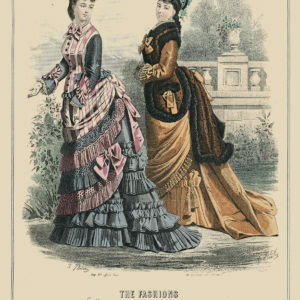 Wearing nature was never a problem for the Victorians. 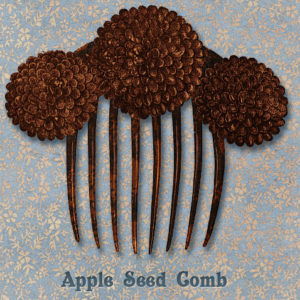 Here the humble little apple seed was turned into a sweet Victorian comb from 1868.